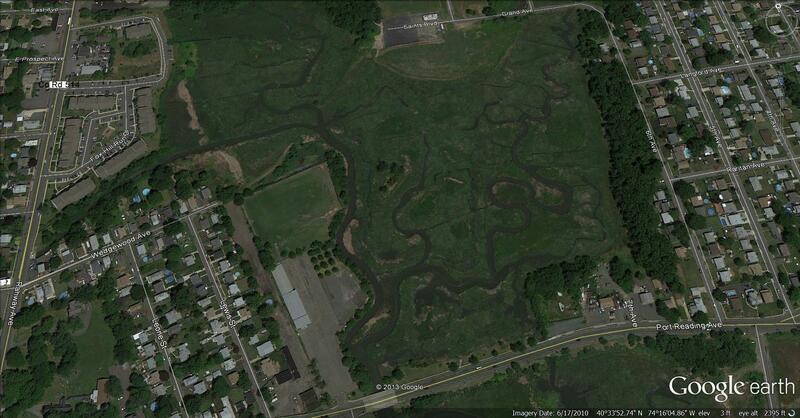 The Woodbridge River Watch Wildlife Sanctuary is located on Port Reading Ave. It is defined on the West side by the American Hungarian Club on Port Reading Ave. and by 6th street on the East side. By the Saints Football field on the North side and Port Reading Ave. on the South side. 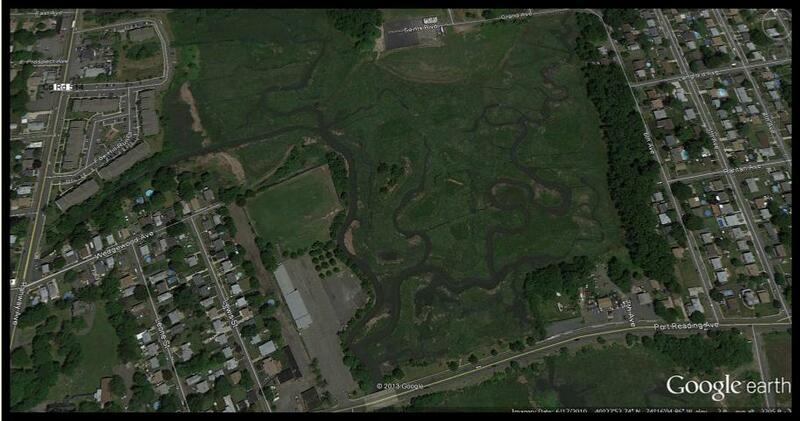 In 1990, Woodbridge Township passed a resolution that created the initial Woodbridge River Watch Wildlife Sanctuary. At that time 40 acres along the Woodbridge River was dedicated to the public benefit of all residents in the Township of Woodbridge. The Wildlife Sanctuary has grown to 90 acres because of the continued effort of the Mayor and Council of Woodbridge Township and the effort of members of the Woodbridge River Watch. The debate is still going on as to the location of Dunham's Mill. One of the first, if not the first, flour mill in New Jersey was built in 1670 on the Woodbridge River and located behind the White Church. It was referred to as a tidal mill and documentation places the mill by the Port Reading Ave. bridge. In 2006 the Army Corp of Engineers did a River Reclamation Project. The phragmites that are abundant in this area were removed and replaced with grasses that are indigenous to this area. The Sanctuary is home to many types of birds. Spotted recently have been Egrets, Herons and Red Tail Hawks. This area of the River is still tidal and watching the flow of the River from the bridge on Port Reading Ave. one can sometimes see a crab riding the flotsom. During the Reclamation project, the Army Corp of Engineers removed the walkway that we installed in 1994 for birdwatching. The Army Corp of Engineers should be replacing the walkway soon. Cub Scout Troop 148 recently planted the flowers at the Sanctuary in April 2013.